2014 kicked off great with a new artist that we proudly present in collaboration with our friends from Solar Penguin Agency: DJ PONE (Ed Banger / Birdy Nam Nam)! Part of dj collective Birdy Nam Nam, Thomas Parent aka DJ Pone is currently one of the underground superstars in the French club scene. He blends abstract hip hop, electro, house and r’n’b in his dj sets and his unique sound amazes the audience as well as judges from DMC and ITF championships. So, no wonder Ed Banger Records wanted him for their label! 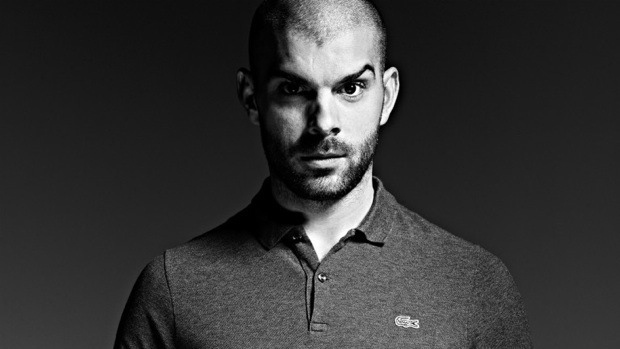 DJ Pone’s first EP “Erratic Impulses” was released on 14 January 2014 and includes collaborations with Arnaud Rebotini, and Gaspard Augé from Justice. DJ Pone is now on tour in Europe and we’re happy to offer you dates for your clubs and festivals.